We must have been in the minority with the second single from Gabriella Cilmi’s second album ‘Ten’. Sure, the whole project pretty much sank like a stone earlier in the year, despite wildly fluctuating reviews from critics, but boy – we thought that ‘Hearts Don’t Lie’ was one heck of a pop gem. Produced by the peeps at Xenomania, the single was a another departure from the chaotic pop of the album’s first single ‘On A Mission’, replacing the maniacally fast beats with a slick and funky ’70s Diana disco bassline from which sprang Gab’s Roisin-esque breathy vocals and one of the best choruses you heard all year. Yes, after spending a reported quarter of a million pounds on the video for ‘On A Mission’, the clip to ‘Hearts Don’t Lie’ was relatively subdued, but it didn’t matter – it was the track itself that had us hook, line and sinker. 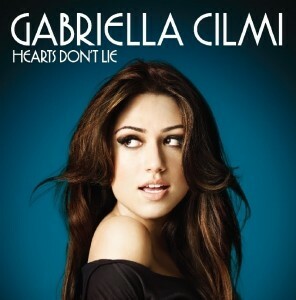 Ladies and gentlespoons, presenting auspOp’s No.08 single of the year for 2010 – Gabriella Cilmi with ‘Hearts Don’t Lie’. I think the problem with this song was it’s repetativeness. 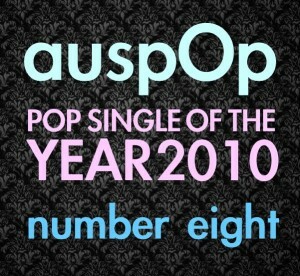 Sure it was catchy but only had a verse and a chorus repeated all the way through. 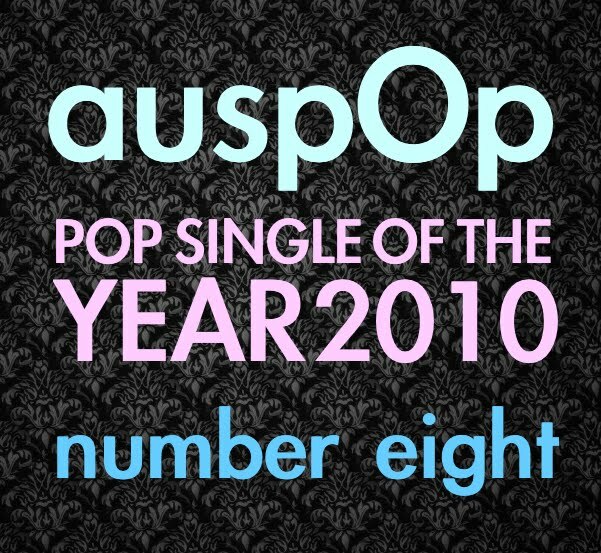 Warner shouldve shot for a third single in “Love Me Cos You Want To” – I’ve heard it on a couple of stations and very radio friendly.